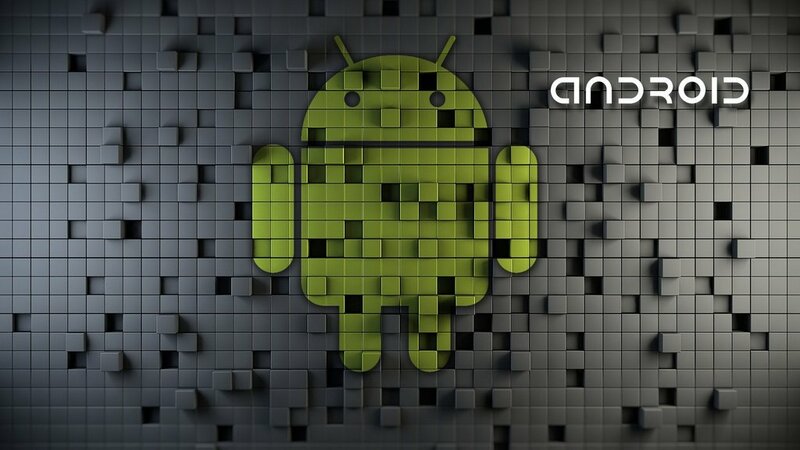 Android rumors on the features of the upcoming update have been surfacing throughout the internet. Some of them seem very likely to happen. They have created a massive buzz in the Android community. In this article, you will find 3 features that are rumored to be included in Android N 6.1. Split screen multitasking has been already included in other major mobile operating system, including iOS. But it hasn’t been introduced in Android yet. But here is a good news. According to the Android rumors, the particular option will be included in upcoming Android N 6.1 update. The rumor has been intensified even more when Andrew Bowers, Google’s director of consumer hardware, says that the split screen feature is under construction. It will allow you to use two apps side-to-side at the same time. It will definitely bring a new pace to the user experience. As a result, it will take the efficiency of Android devices to a new level. However, it is unsure whether the split screen feature will be used only in larger devices, like tablet, or in all types of Android devices. 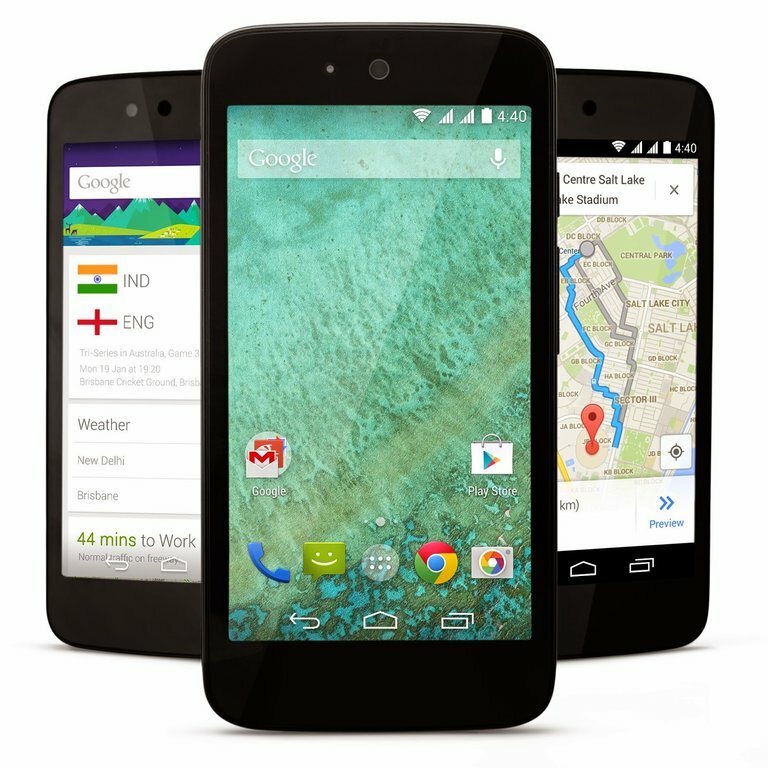 Google provides the users with divisible control over app permission in the Android 6.0 Marshmallow. There are different security issues, including the trick of the screen overlay to deceive users into agreeing to overreaching permissions. 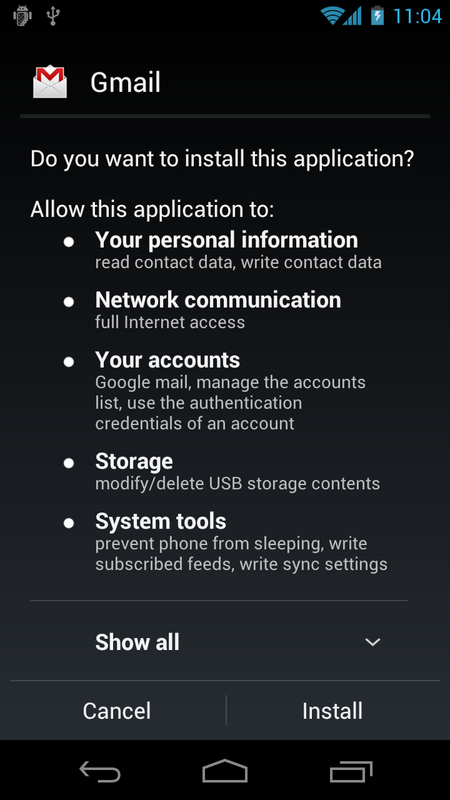 However, the security system will be stronger in the Android 6.1 N. According to the Android rumors, Google is expected to use a new system for regulating app permissions. For example, a new layer of control system might be used through which the users will set the type of permission for different apps. In this way, you will get more independence regarding app permission. 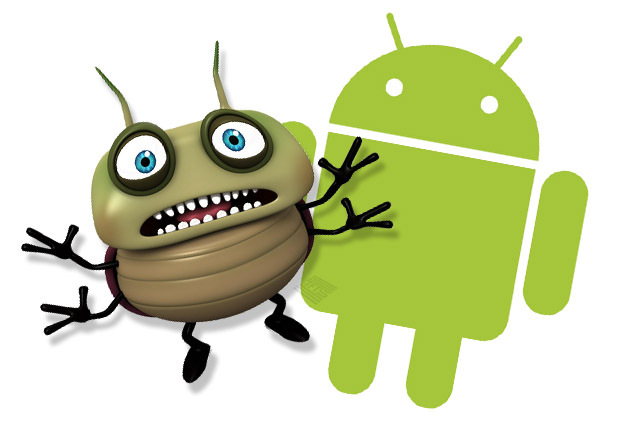 The current version of Google’s mobile operating system contains a large number of bugs. 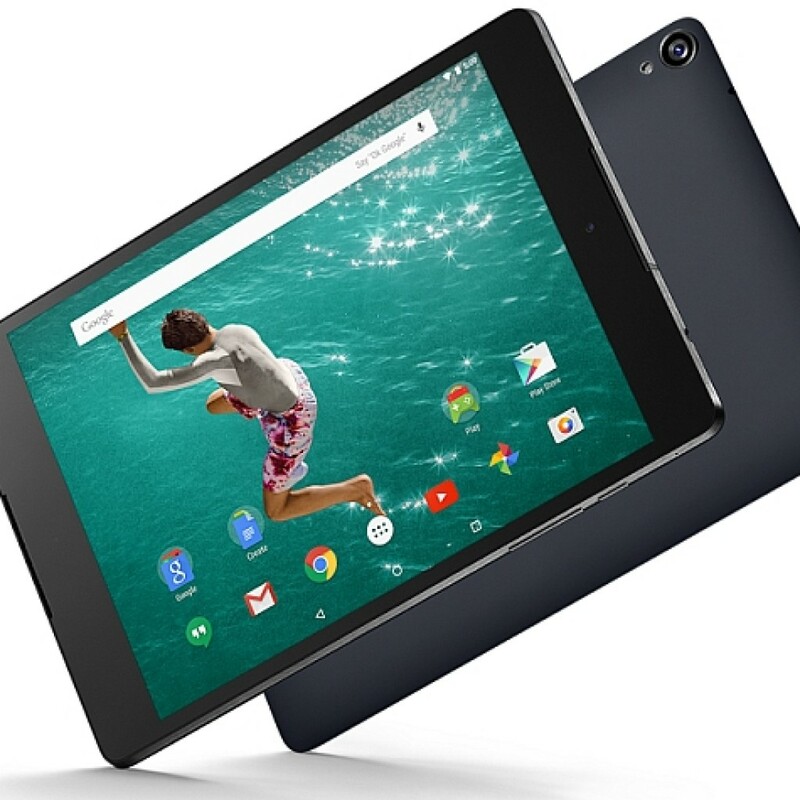 Some of the notable ones are: broken voice calling, bricked Nexus tablets and battery drain issues. 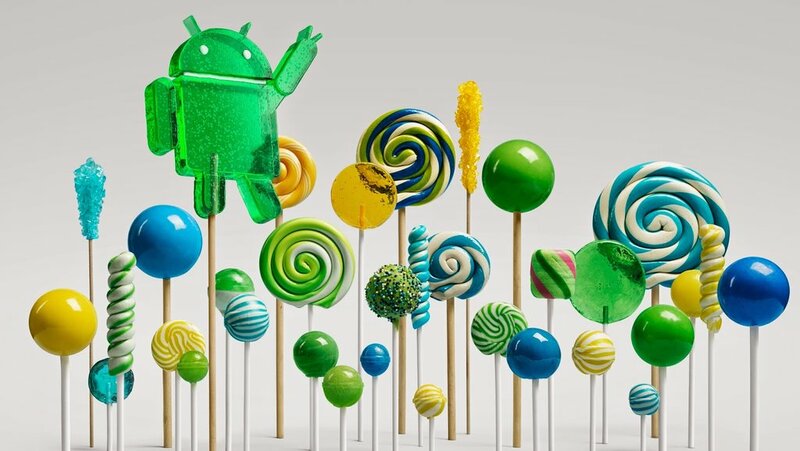 The upcoming Android 6.1 N is expected to come with all the fixes to the particular issues. So, you will definitely get a hassle-free user experience. 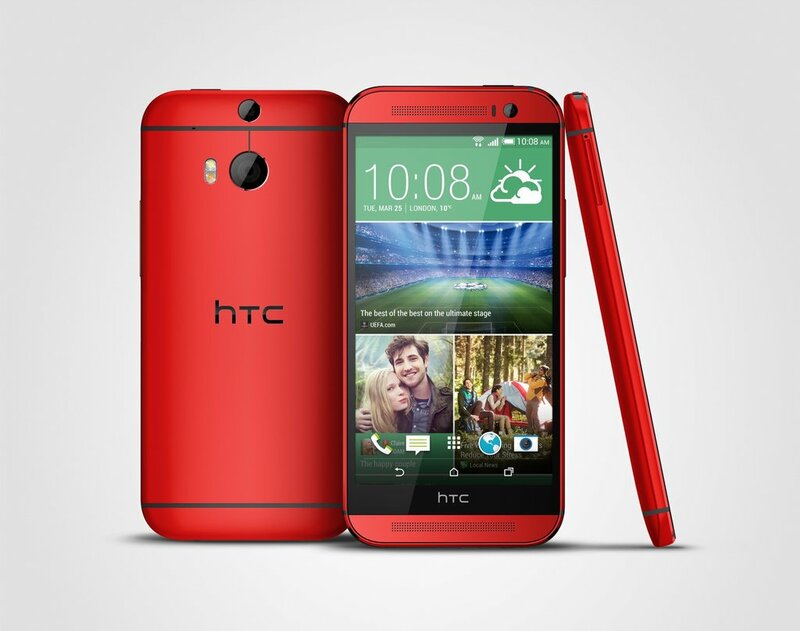 Keep in touch with us to get more Android rumors on the features of the N 6.1.